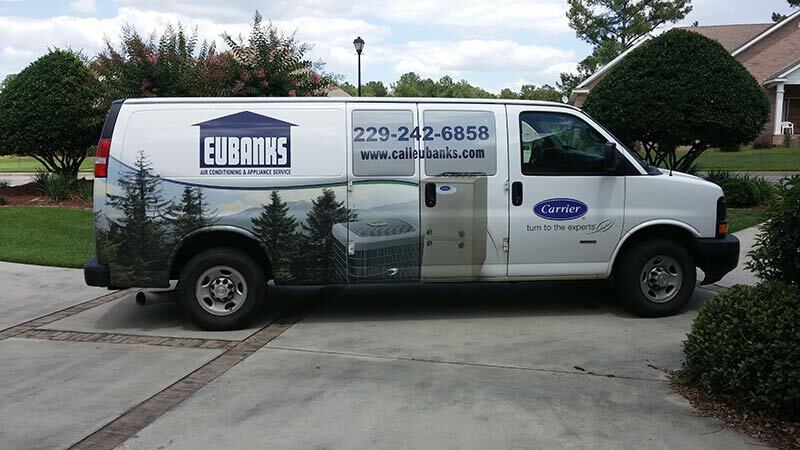 Eubanks, the same company you’ve trusted with your appliance service needs for over 30 years can offer you that same great service on all your AC needs. 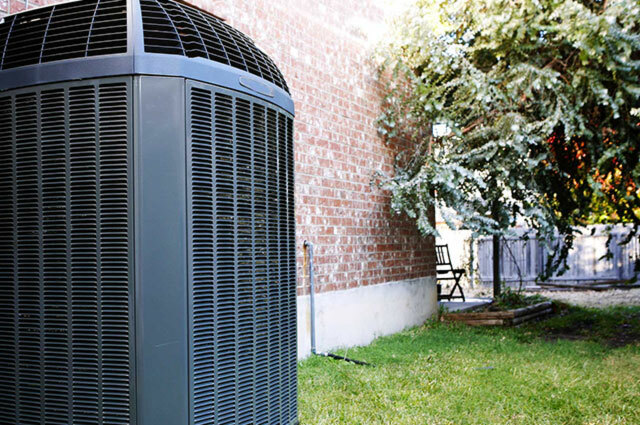 Eubanks services, maintains and installs home comfort systems that are energy-efficient, durable and quiet. Upgrading your current system can help you use less energy to heat and cool your home, resulting in lower monthly utility bills. 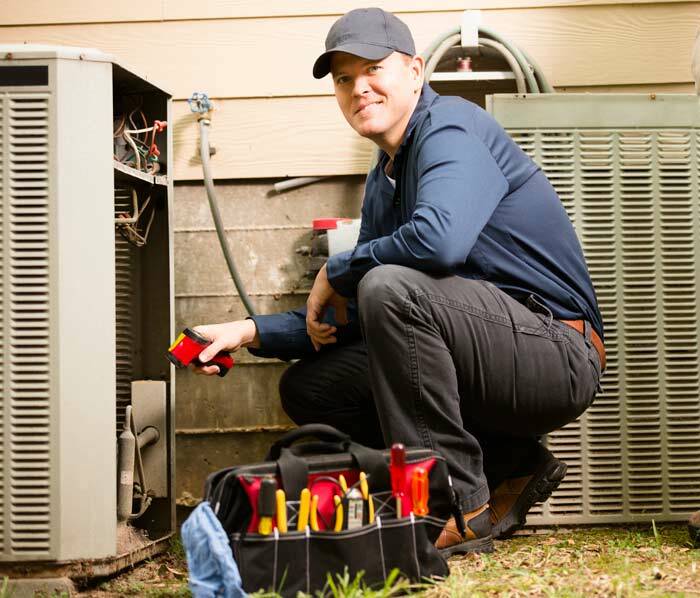 As the premier appliance repair outlet store in the Valdosta area, Eubanks Air Conditioning & Appliance Service offers unparalleled service, selection and savings on quality reconditioned appliances. When sliced bread was invented in 1912, it was the greatest thing to happen since air conditioning. 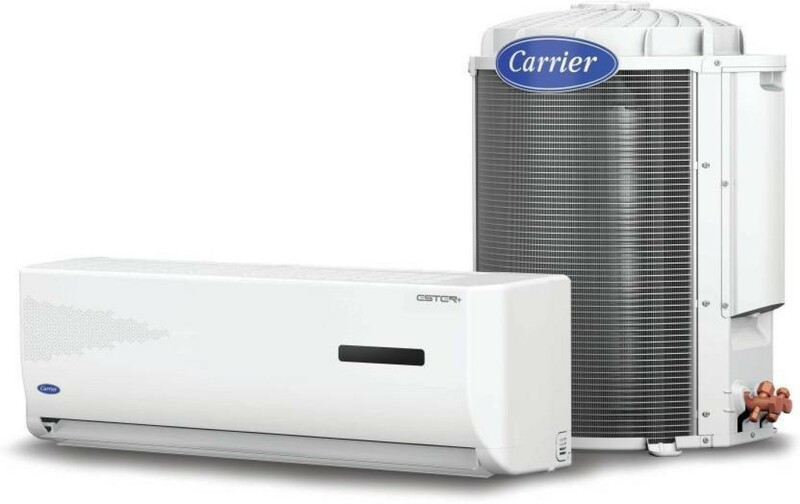 Willis Carrier invented the first modern air conditioning system in 1902. The team at Carrier® has been perfecting his idea ever since while enjoying the occasional piece of toast. Who do you call when your air conditioner breaks down and you have a house full of guests? How do you know when it is time to replace your furnace? 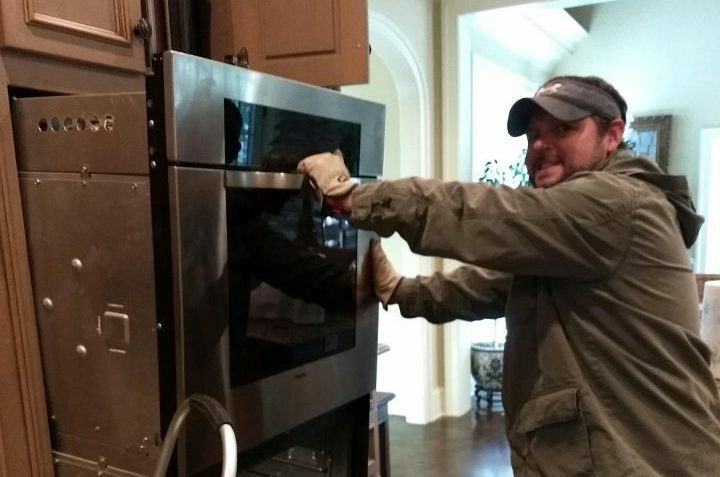 How can you afford a new stove and refrigerator at the same time? If the repair is too significant, we will advise you if it would be a better choice to invest in a new or reconditioned replacement unit or appliance. We always clearly explain the problem and your options, and we will help you make the right decision for your situation. Our appliance showroom features new and refurbished appliances. Follow us on social media for current sales and promotions. When Eubanks services an appliance or air conditioner, we keep the model and serial number on file. We do this so we can prescreen for certain parts and easily check on warranty for parts or labor. Additionally, it allows our customers to see a history of repairs done on those appliances or air units. This information can be very helpful if one of our customers is trying to sell a home and can provide service records to a perspective buyer. As a locally owned and operated appliance and air conditioning provider, we live and work in your neighborhood. Our vehicles are a familiar sight in the Valdosta area.